This weekend marks the last one of my pregnancy. There were many things to do to prepare, some practical and some fun. 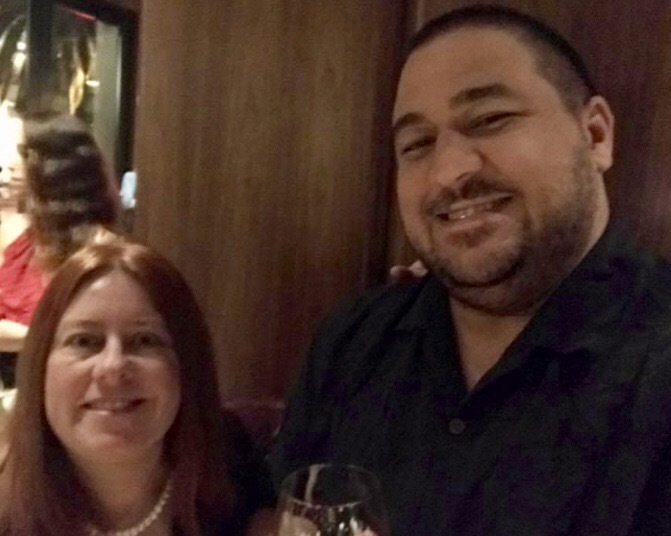 Last night we went out to celebrate our impending parenthood at LB Steak in Santana Row. 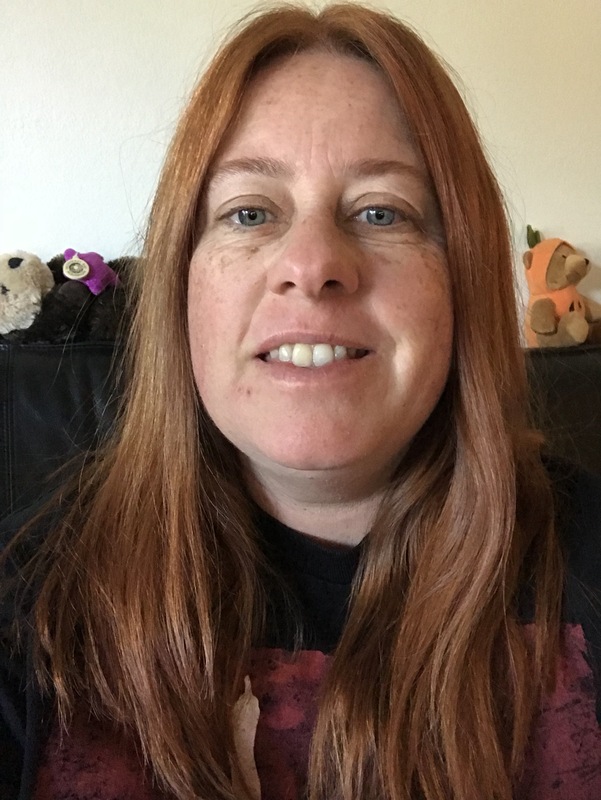 As you may have guessed from the photo my hair is now a diffenet color, as I put an Auburn over the Strawberry Blonde in preparation of the first photos with our baby. A friend had recommended writing a letter to baby to be given to him or her later. 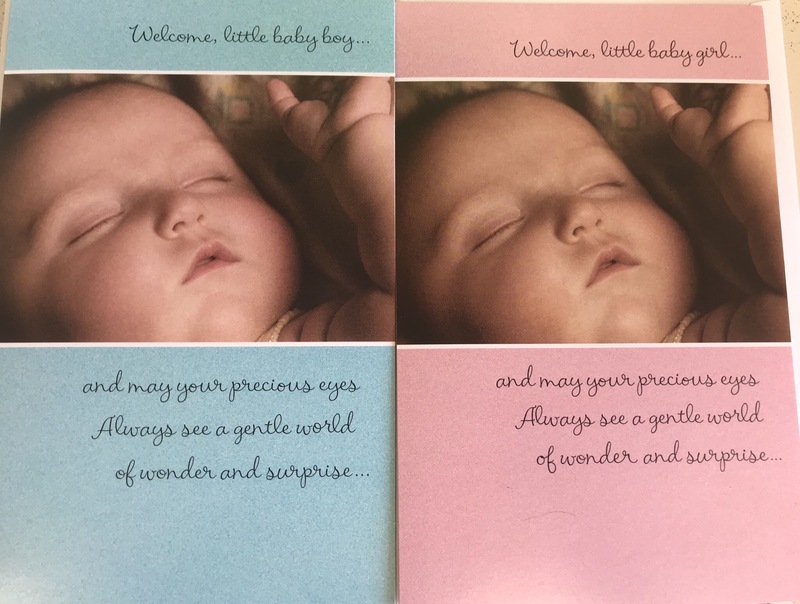 So I bought these cards, one of which will be the right gender, and the other to be sent someday to other parents as appropriate. 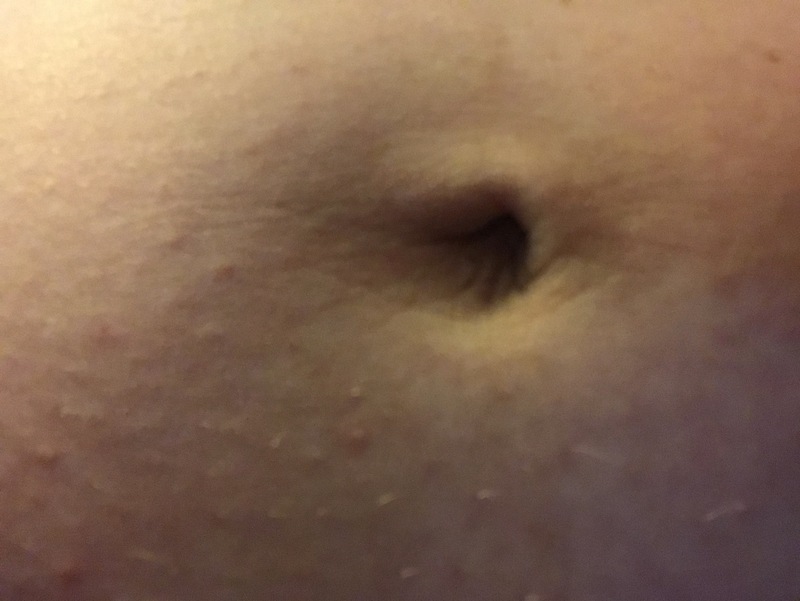 I snapped a photo of my belly to make sure my belly button has not popped out. It appears I will not have had an outtie for this pregnancy. I bought some detergent for washing clothes for baby. 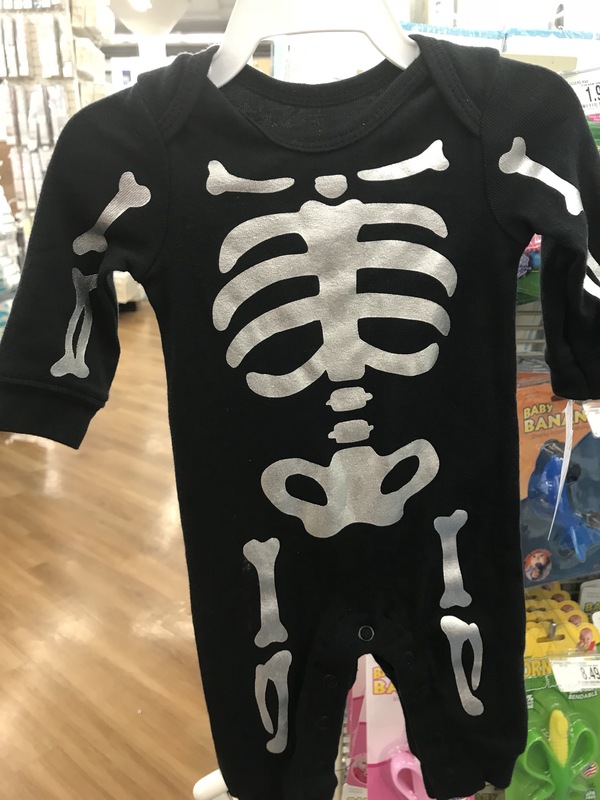 While at the store spotted this onesie for baby to wear for our apartment complex Halloween get together on next Saturday. 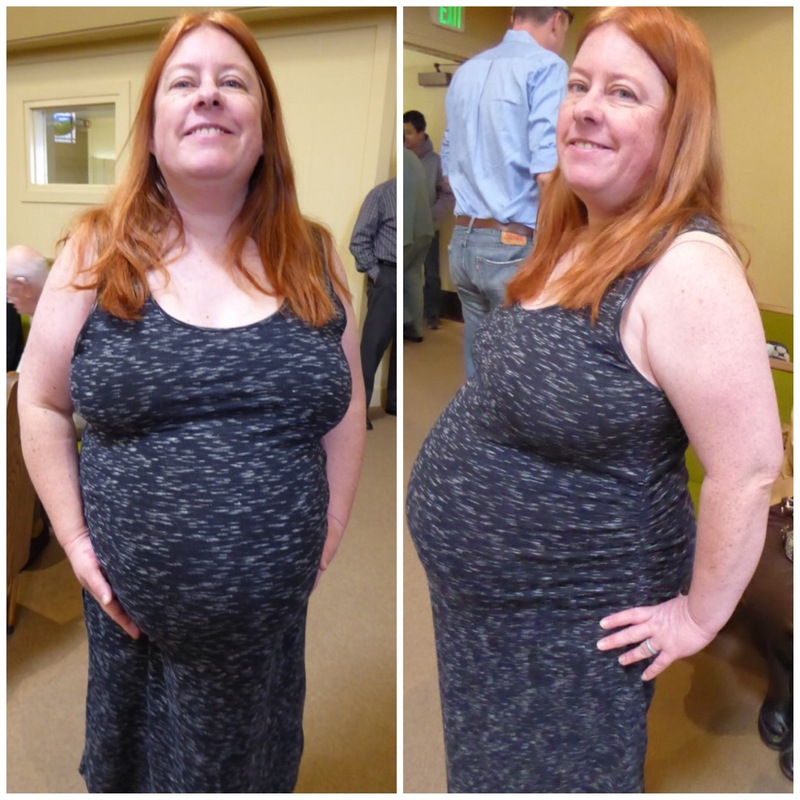 Since I will not be able to drive for weeks after my C-section I made sure to socialize with everyone before and after church. Ashley whose baby was born a few months ago even shared some great nursing tops and tanks with me. I can hardly believe I’ll be 39 Weeks tomorrow and that I was able to continue this long to give our baby the best chance to develop and be healthy after being told a while back they would need me to deliver at 37. While it was wonderful of Dr. G to offer to deliver me this week if it was too uncomfortable to keep going, this extra role has been a gift to Baby and to Matt and I, as well. Next Next post: Welcome to the World, William!